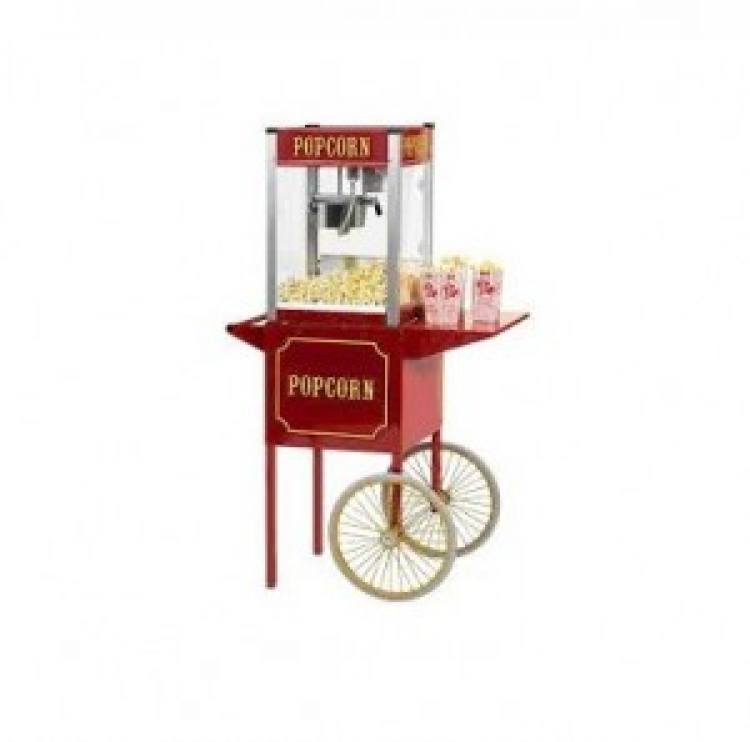 Add the carnival to any event with this commercial grade professional Popcorn Machine. 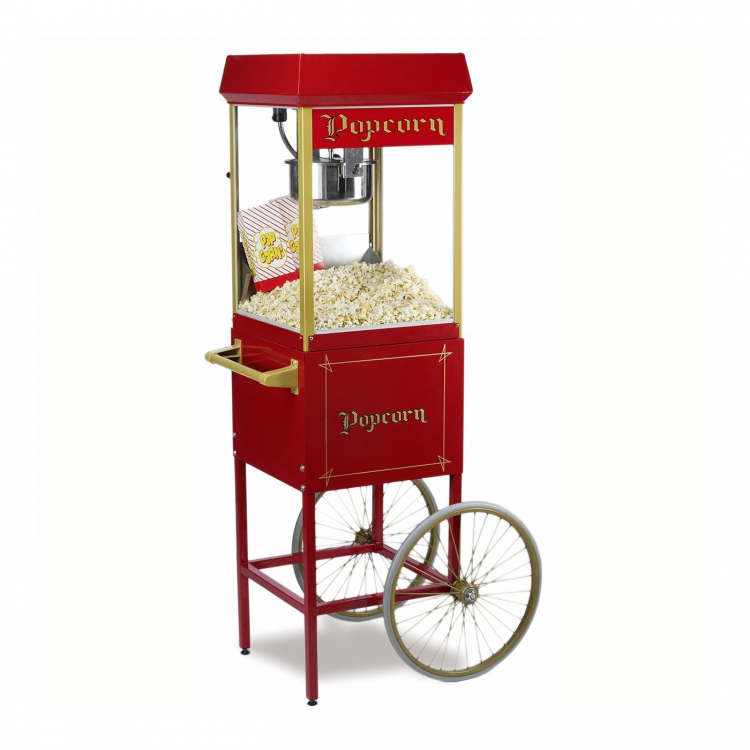 This is perfect for any event and a great crowd attraction. You will amaze both children and adults as they stand around and watch you make popcorn. The smell will certainly draw a crowd. 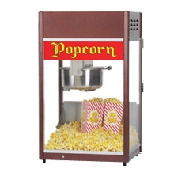 This table top machine comes with 100 servings (bags, popcorn salt & kernels).